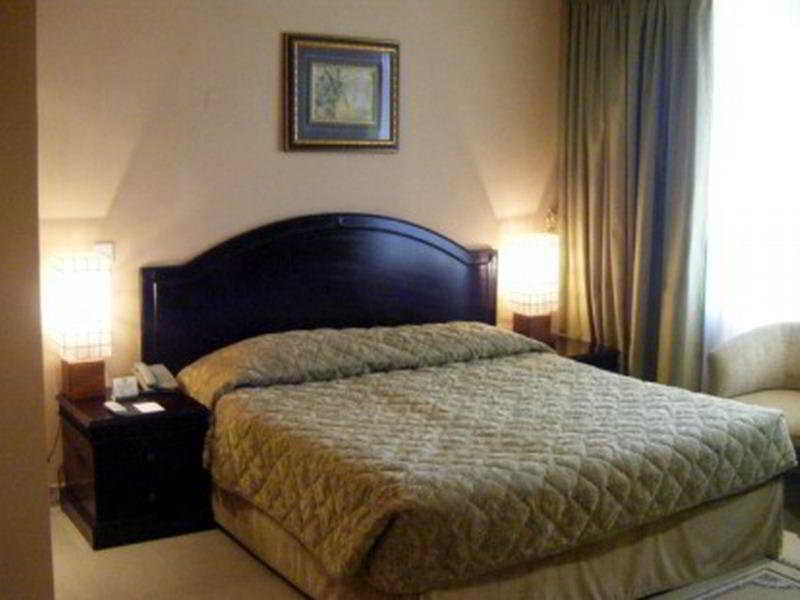 This airport hotel is situated 8 km from the World Trade Center and many shopping centres, business avenues and tourist attractions are located in close proximity, including the Dubai Museum, Al Mamzar beach and the Gold Souk. 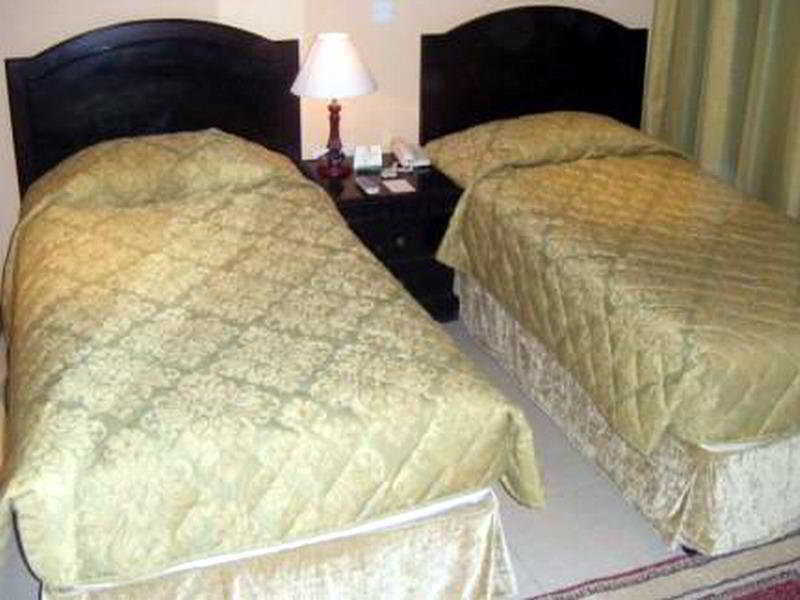 The hotel is just 4 km from Dubai International Airport.This hotel first opened its doors in 1992. It was recently renovated in 2008 and comprises a total of 84 guest rooms and suites spread across 7 storeys. 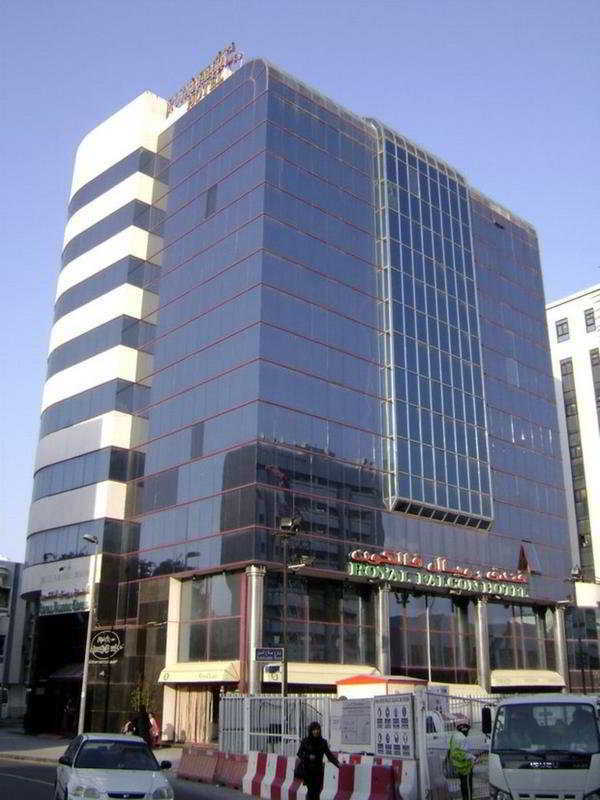 The air-conditioned hotel features a modern dark glass exterior, and welcomes its guests into a lobby with 24-hour reception and check-out services, a hotel safe, currency exchange facilities and a cloakroom. Lift access is available, and additional hotel facilities include a coffee shop, an English pub, 4 bars, a disco and a restaurant. Conference facilities and room service are also provided.This hotel consists of 6 single rooms, 72 double/twin rooms and 6 suites. All rooms are equipped with a minibar, satellite/cable TV and air conditioning. The en suite bathrooms come with a shower, bath and hairdryer, and additional facilities include Internet access, a safe, minibar and an ironing set.The nearby beach is sandy.The hotel features a coffee shop, which serves a breakfast buffet and light snacks. There is also a pub and 4 lounge bars offering Indian, Pakistani, Korean and Iranian cuisine.